Guest Contributor Dr. Karen Baker discusses the history of females' role in Emergency Medicine services and why the general public would benefit from both a more gender-diverse EMS base. 911 service didn’t exist until 1968 and took decades to spread throughout the United States. In the 1960’s half of ambulance services were run by morticians, since the only suitable vehicle capable of transporting a supine patient at that time was a hearse. In 1959 firefighters performed CPR on a patient until he could be brought to a hospital with an early type of defibrillator. That same patient left the hospital in good condition to live many more years. This event spurred rapid development of Emergency Medical Services over the next few decades. Just as Emergency Medicine is a newcomer to the field of medical specialties, so are developed EMS systems. In 1966 the National Academy of Sciences and National Research Council published a report highlighting the lack of research into trauma, despite its status as the fourth leading cause of death at the time. The report also asserted that the country as a whole lacked first aid and CPR training and that emergency rooms (not yet departments) lacked resources. That same year The Highway Safety Act of 1966 requested states set up regional based EMS and funding for ambulances and their staffing. This lead to the establishment of a large variety of EMS systems and EMT training throughout the country. Fire departments were aptly poised to take on the role of EMS providers. They already had communications, government infrastructure, and prominent centralized positions throughout the community with enough space to house an ambulance. This also provided an “all hazards” response with the tools required to extricate accident victims, the manpower to carry the impaired down stairs, personnel with knowledge to shut off gas or electric, as well as multiple other firefighting capabilities. Not all regions took on this fire based approach. In some locations hospital based ambulance systems were developed. In rural areas helicopter services were created. In other communities volunteer members were trained to respond to local emergencies. Similarly, private ambulance companies formed and were contracted by municipalities to provide transport and care. Lastly, third party government services were created alongside the police and fire department to match the growing need for medical transport. All of these methods generally require a dual response of an ambulance and a fire apparatus or police vehicle to insure safety, physical strength, and rapid response time of a first responder. This background sets the stage for discussion regarding women in EMS. Women have traditionally taken on roles of caregivers in society, dominating the nursing field as well as care for the elderly and the young. The skills involved in being a paramedic are similar to those of nursing (more limited in some areas, and more expanded in others), however, there is a complete reversal in female involvement in EMS. Per the National Registry, which is loosely an EMS equivalent to ABEM, only 34% of EMTs and 21% of licensed paramedics are female. Fire based EMS systems frequently cross train all medical personal as firefighters. They also train all firefighters as first responders, frequently require EMT-B training, and encourage but don’t require paramedic training. This mandates that all those wishing to provide emergency medical care under these fire based systems also be trained as firefighters. An unintentional consequence of this system is that we may be excluding women and individuals interested in providing medical care that are not interested in the firefighting component, or who for physical reasons cannot pass the appropriately rigorous requirements. 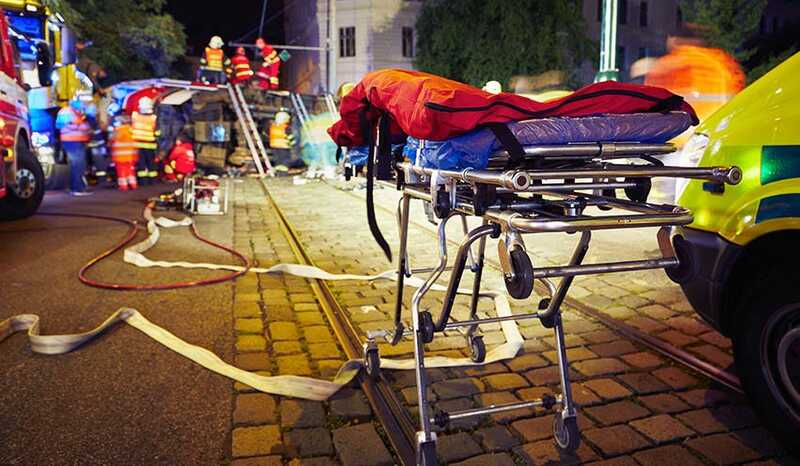 With the medical advances and development of EMS in the last 50 years, coupled with improved building regulations and fire safety measures, medical calls and required hospital transport has grown to account for a large percentage of 911 calls. Unfortunately, women are being inadvertently excluded from this medical care because of requirements and standards we need for active firefighters. Fire departments that cross train all medical personal as firefighters generally have less female representation on their ambulances than do third party services or private companies. For example, Dallas Fire has 2.5% females with EMT or paramedic status, Seattle Fire has 9% overall female medical personnel. The New York Fire Department manages but does not cross train their medical personal and is 25% female. New Orleans EMS which is a third party system has 27% female representation, and Boston which is also 3rd party service boasts 31% women. EMS can be a physically demanding field, but lift assist devices are widespread, and safe lifting techniques are part of EMT training. The field of nursing is similarly demanding, but undertaken daily by those in the female dominated profession. Having training requirements, both technical and physical, beyond those necessary for EMS excludes the men and women otherwise well suited for the job of EMT or paramedic. We must not forget that there is also a subset of the firefighting population whose primary interest is understandably in firefighting and not medical care. Frequently, having EMS training can increase an individual’s chance of being hired onto a fire department and many firefighters that start on ambulances are eventually “promoted” to coveted engine or ladder company positions. This contributes to a transient provider population that cannot benefit from prolonged field experience and extensive medically specific training. The general public would likely benefit from both a more diverse EMS base and by having personnel dedicated exclusively as medical providers. EMS can be a lifelong career for both men and women and not just a stepping stone. 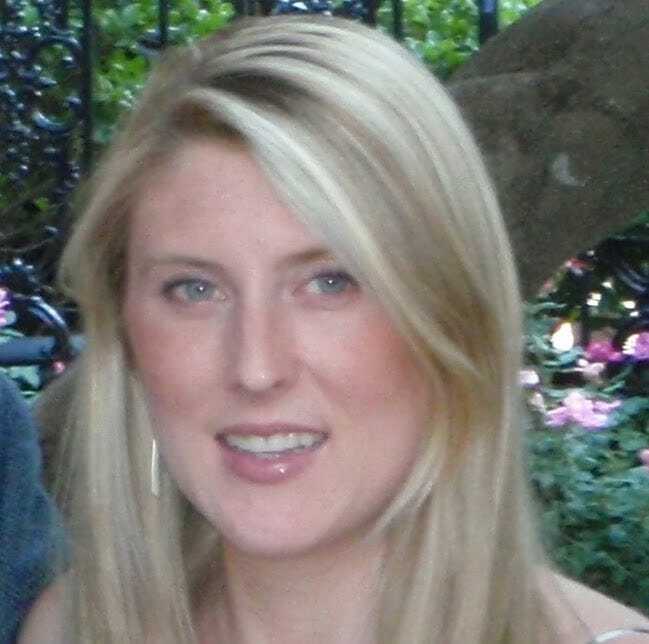 Dr. Karen Baker is a board certified Emergency Medicine Physician working at a county hospital in Maryland. Before attending medical school she worked in private EMS as an EMT-B and field training officer, and was involved in disaster response, receiving a Certificate of Outstanding Service from the Massachusetts Ambulance Association, a key to the city of Somerville, MA, and an EMS Recognition award. She also volunteered for an EMS service as a supervisor, field training officer, and personnel officer, receiving the Bronze President's Volunteer Service Award. This article originally appeared on FemInEM.